Electrolux today implements strategic and organizational changes to reinforce its ability to create outstanding consumer experiences and drive profitable growth in its consumer business. 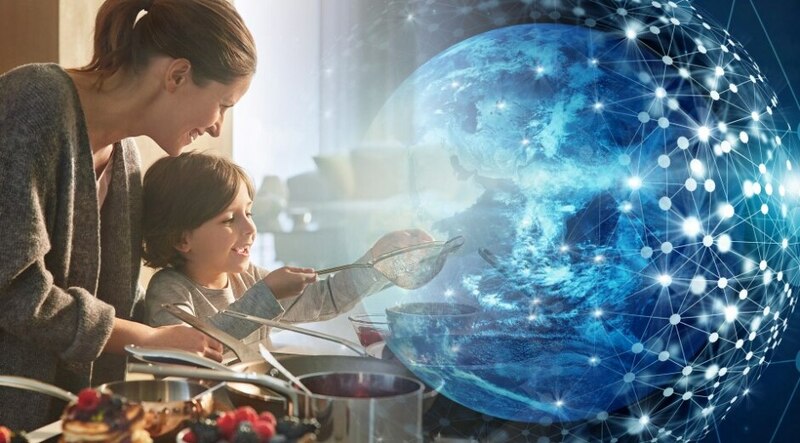 Electrolux is revising its business area structure to create four consumer-focused regional business areas, ensuring a unified approach to each market with common branded platforms and interactions with consumers. This means the Home Care & SDA business area, currently responsible for Electrolux offering of vacuum cleaners and other products for wellbeing in the home, is being combined with the four current major appliances business areas. To accelerate product and ownership experience innovation, Electrolux is also pulling together central functions focused on consumer experiences into a new organizational structure, headed by a Group Chief Experience Officer (CXO). This organization is globally responsible for areas such as marketing, design, product lines, digital consumer solutions and ownership experience. Ola Nilsson, currently head of Home Care & SDA, has been named Group CXO and Executive Vice President. Related to this change of roles and responsibilities within Group Management, Chief Operations Officer Jan Brockmann is also being named Executive Vice President. The Electrolux Board of Directors yesterday announced an intention to separate and list the Professional Products business area. Read more about the intended proposal to shareholders here. “During the past years we have made many improvements in terms of focusing Electrolux brands and product offering on consumer experience innovation. We’ve increased the speed of digital transformation and made significant investments in modularization and automation. These changes have resulted in a substantial improvement of our performance in 2017 and 2018,” said Jonas Samuelson, President and CEO of Electrolux. The changes announced today are effective immediately. Electrolux will publish its first quarterly report based on the updated business area structure on April 26, 2019. Proforma figures showing the performance of the merged business areas will be made available through a press release prior to the quarterly report.